It was a pleasure spending some time with you yesterday. 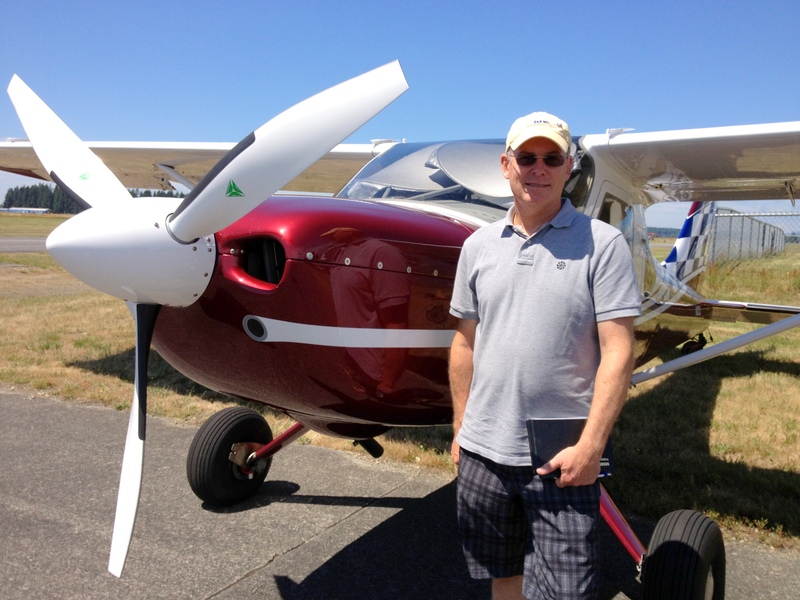 Sharing your experience with the Glasair company and specifically the Sportsman model was invaluable. Thank you. I added a banner-link to your website on the “Links to Friends of PlaneDriven” web-site page. Also be sure to check out and “like” the latest Plane Driven Trip Report Video on the PlaneDriven.com home page.